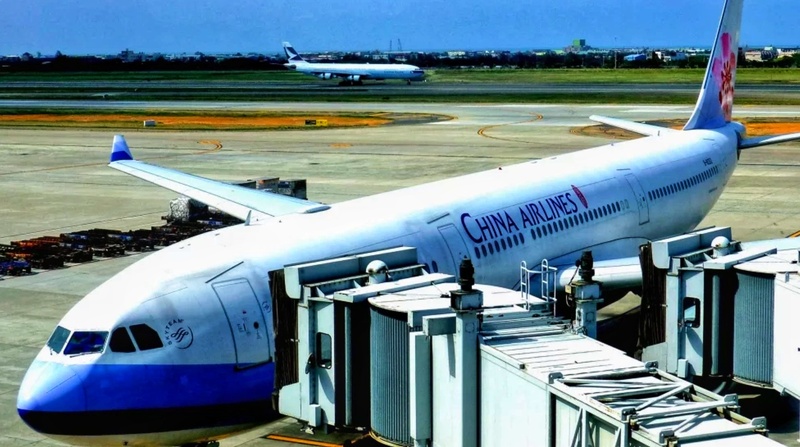 One of the major carriers of Taiwan, China Airline have canceled several flights arriving and departing from Taiwan. This was announced by the airlines as their Pilots strikes and all airports of Taiwan are affected on the busiest day in Taiwan Lunar New year. Flights were canceled up to Sunday with destinations include Los Angeles, Tokyo, Bangkok, Hong Kong, Manila and other countries. Tourist and workers going on vacations were heavily affected by the incident. This is the second time that employees of China Airlines strikes following the 2016 strike of their flight attendants. Although it now still unclear until when the strike will be. According to the pilots of the airline, they complained about long work hours on long distance flights. They also criticize the management of the airlines and refuse to make improvements for them.